From website redesign and email marketing campaigns to customer success stories and webcast invitations, we’ve been hard at work helping Sage and Microsoft Partners put some juice in their marketing! Here’s a look at a recent website redesign we did for Accordant Co – a Sage Construction Software provider that hired us to help them drive more traffic, improve SEO, and generate more leads from their website. 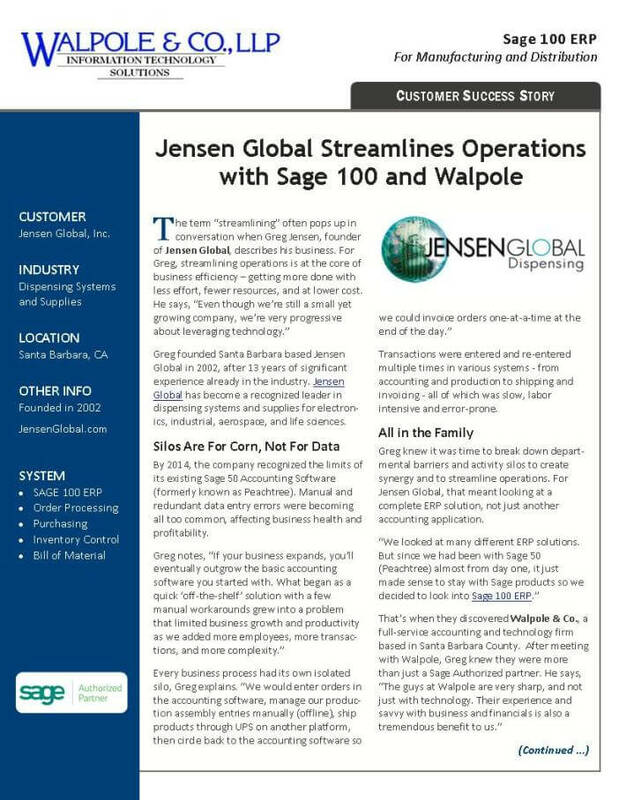 Beyond just website technology, Juice Marketing specializes in working with Sage Partners. So we leaned on them to guide us and recommend marketing best practices for our industry and what other technology providers are doing successfully. 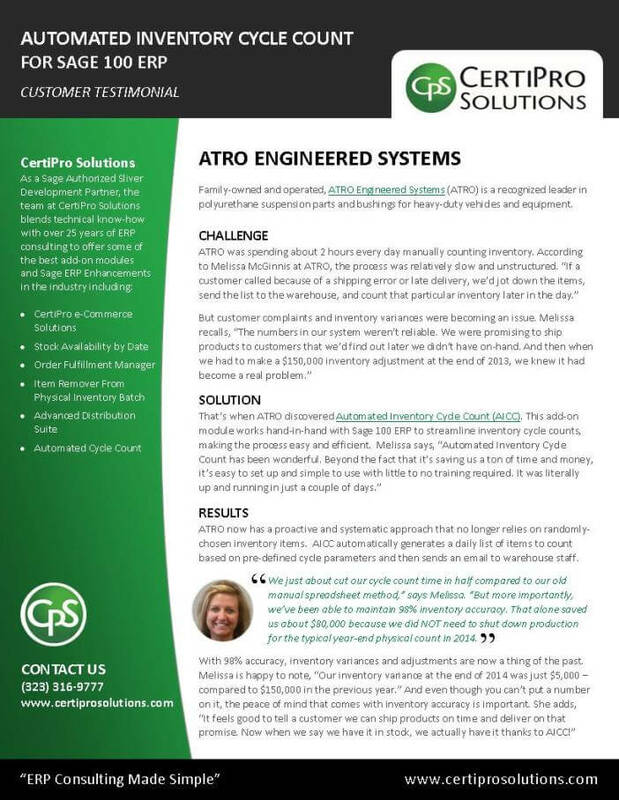 Over the years, we’ve written hundreds of success stories on ERP, CRM, HRMS, and Third Party integrated solutions for Sage and Microsoft partners. You create the happy customers – we’ll create great stories that showcase your success. 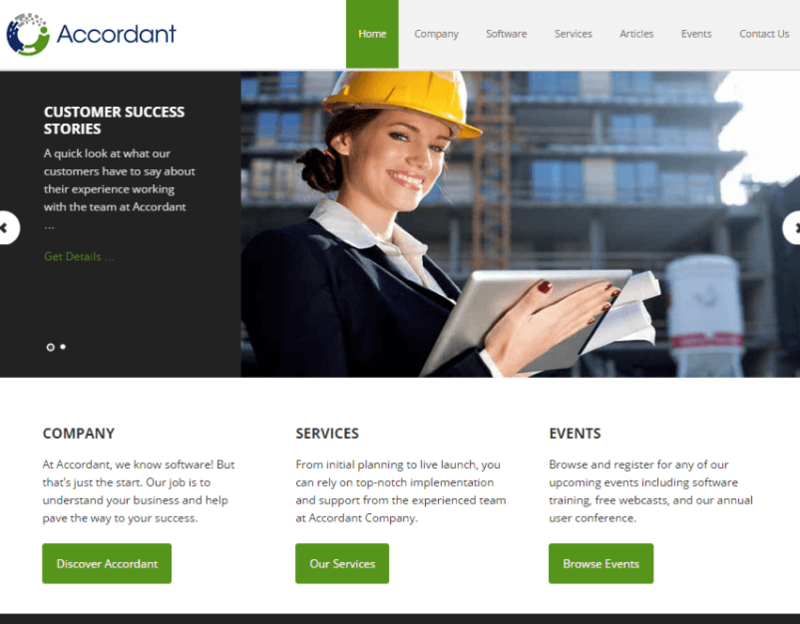 Here are a couple of recent success story projects. Email is one of the most important tools in your marketing arsenal. 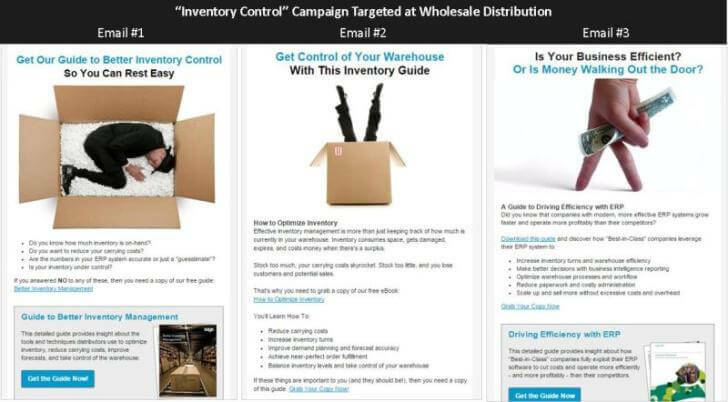 It’s a cost-effective way to keep in touch with customers and stay top of mind with prospects. 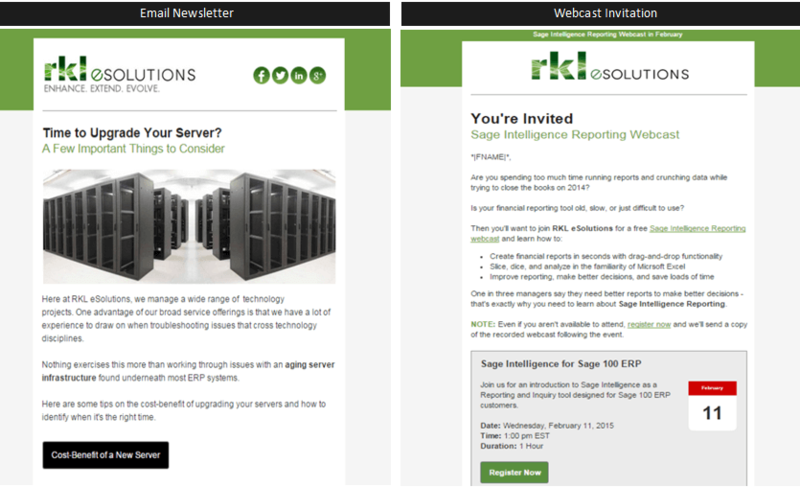 Here are just a few examples of email campaigns and webcast invitations we created recently for ERP software resellers. 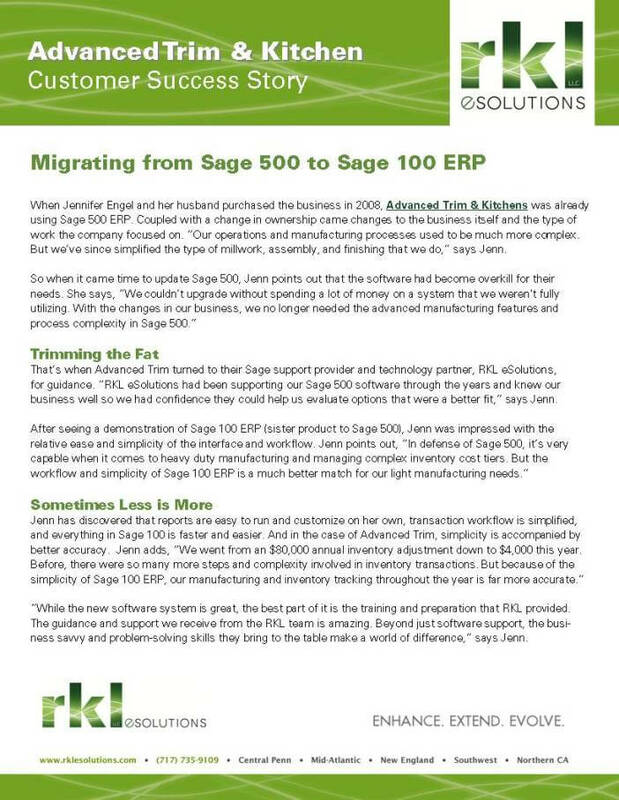 Of course another quarter means another round of Sage customer newsletters for Sage 100 ERP, Sage 300 ERP, Sage 500 ERP, Sage ERP X3, and Microsoft Dynamics GP. 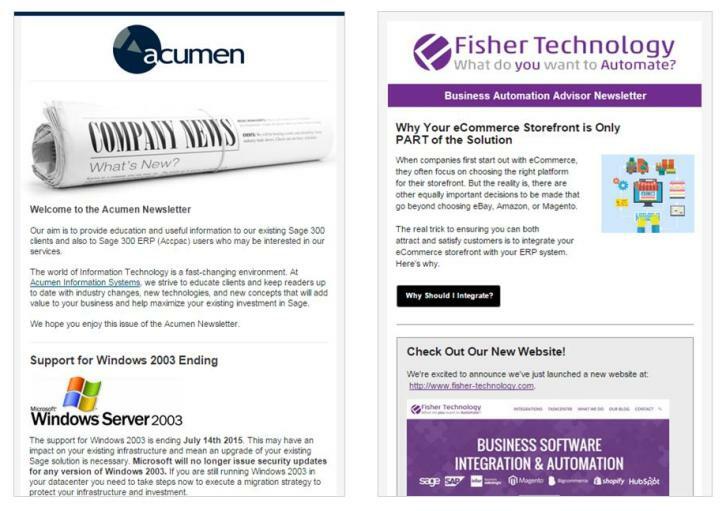 Our turnkey ERP Customer Newsletter Program is a really easy way for Sage and Microsoft partners to keep in touch with customers and sell more add-on products and services. Need To Put Some JUICE In Your MARKETING?